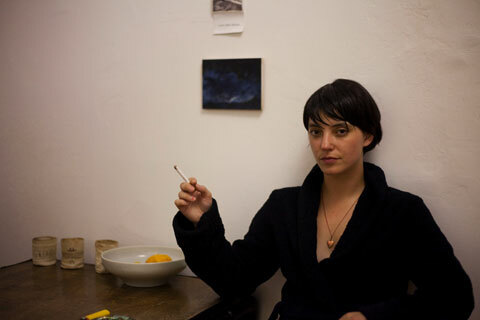 [mp3] Sharon Van Etten: "Love More"
Some great news across the ole' blog wire yesterday, perennial Stark favorite Sharon Van Etten will release her new album Epic via Ba Da Bing on October 5th. Her debut record Because I Was in Love was a hushed and subtle affair that packed a huge punch, making its way into my top 5 records of '09. Sharon's talents and reputation have spread throughout the industry leading to noteable collaborations with friends The Antlers and to Bon Iver and The National covering the above song (from Epic) last year. While we love getting the occasional pitch from her on Ba Da Bing artists, here's to hoping that with Epic Ms. Van Etten will be able to quit the publicist day job and enjoy the fruits of her more than abundant talent.